The Habit of Daughters of Mary acts as a visible sign of our consecrated life and the identity of our vocation. 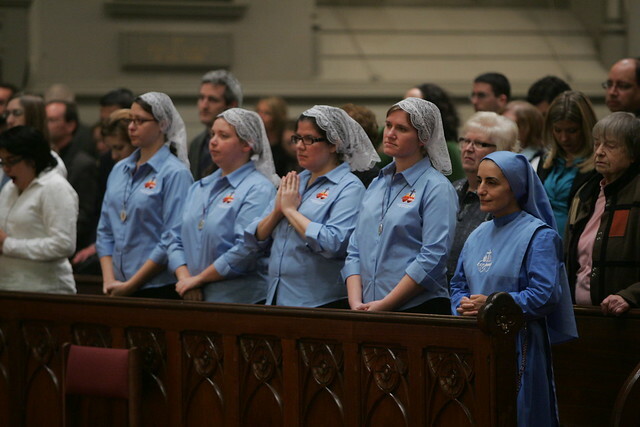 It manifests not only our membership in this community and our solidarity with other religious men and women in the Church of Christ, but is also a public witness of our openness and availability to all we meet. The holy habit reminds the Sister that her whole being, even her body, has been clothed in Christ to the making of the new person.